This is the introduction of the Welsh Cob Stud Bergtor in the idyllic area of North Hessen, Germany. 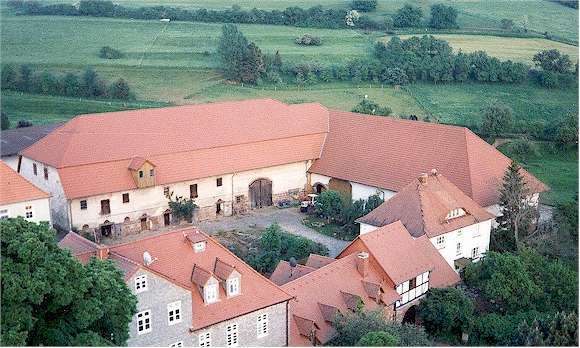 Welcome to the homepage of the Welsh Cob Stud Bergtor in Niedenstein-Kirchberg, Germany. Our stud is located almost in the middle of Germany, about 20 km south of Kassel. We have been breeding Welsh Cobs since 1997. Currently at stud we have 3 stallions, between 8 and 10 mares and of course some young stock. Visitors are always welcome but please give us a quick call first.